FEED talk | Green Space Alliance | Urban designers | Planners | Landscape Architects. 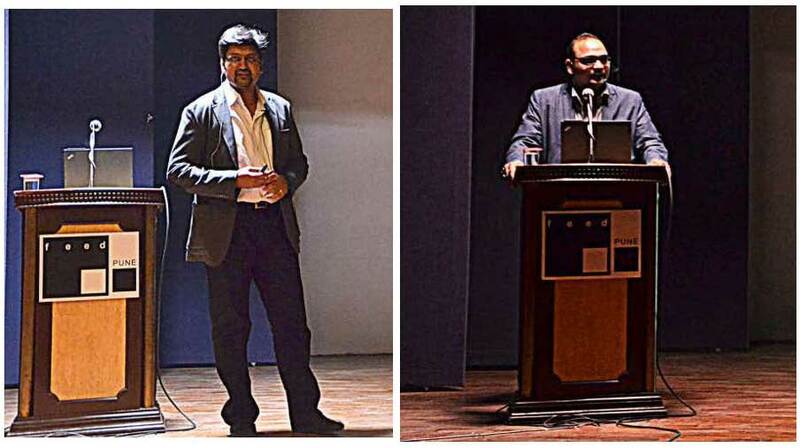 GSA principals Dheeraj Patil and Dnyanesh Deshpande gave a joint presentation at an event organized by Forum for Exchange and Excellence in Design (FEED) at Pune, India on 23rd December 2014. The event was attended by a wide range of local professionals including architects, designers, planners as well as architectural students. The theme of the presentation was comparison of planning approaches in China and Canada. Dheeraj’s presentation focused on ‘Integrated Urbanism’ in Chinese cities while Dnyanesh’s presentation focused on ‘Collaborative Planning Approach’ in Canadian municipalities.